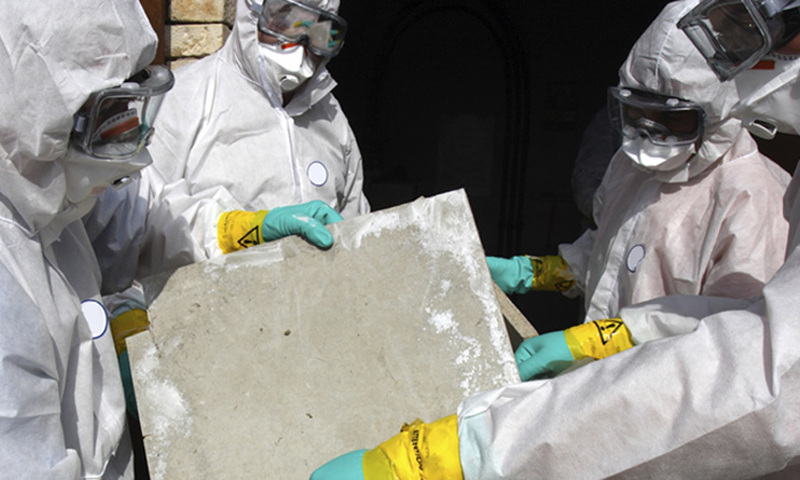 During the 1970s, a lot of scary information about asbestos came to light. This material has several characteristics that made it a popular choice for manufacturers during the first half of the 1900s. These qualities included its fitness as a fire retardant, its ability to absorb heat, its resistance to corrosion, and its high tensile strength. With so much in its favor, asbestos was used in thousands of different products, many of which can still be found in older homes, workplaces, stores, and even churches. 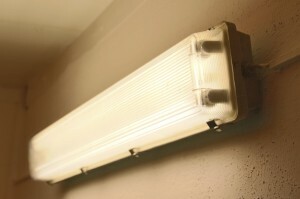 Unfortunately, asbestos contamination usually takes several years before symptoms begin to show. This means that families may be affected at home without knowing that they have been affected. Workers in factories that once produced asbestos may find out years later that their health has been comprised. 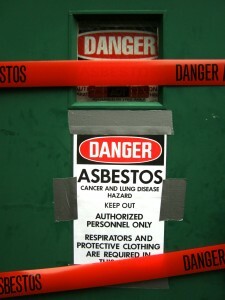 The risks associated with asbestos poisoning include lung cancer and mesothelioma. Over time, the scarring that builds up in the lung tissue can cause death. Should You Test Your Home for Asbestos?